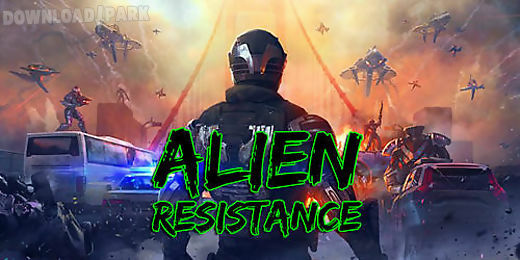 The description of Alien resistance: Stop the invasion of aggressive aliens and save the mankind from being destroyed. Accurately shoot from your assault rifle apply other weapons. 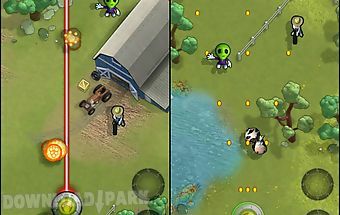 Alien invaders attacked the earth in this android game. 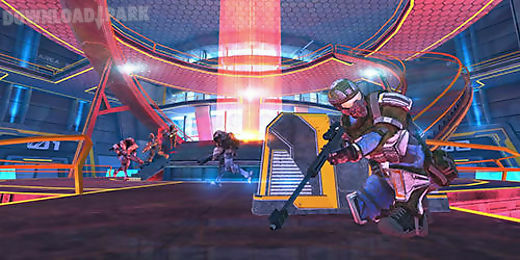 You play as an elite squad fighter. 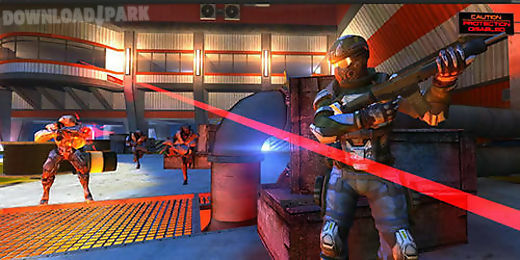 You are going to complete the most dangerous missions on killing aliens. 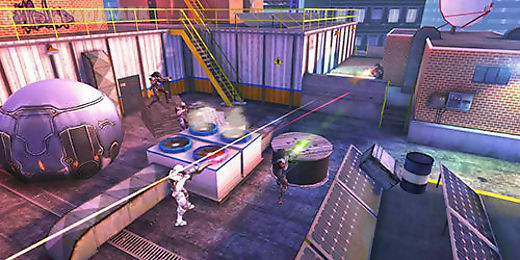 Use various objects as shelters on the battle field. Choose the right moment to reflect fire. Try to hit the head of the enemy. Use grenades to destroy enemy in the shelter . 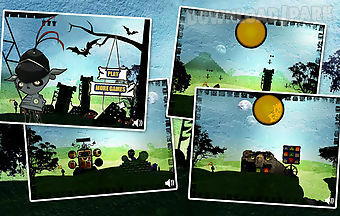 Game features:different game modesmany missionsfight against other playershandy system of controlsthe game requires an internet connection.. 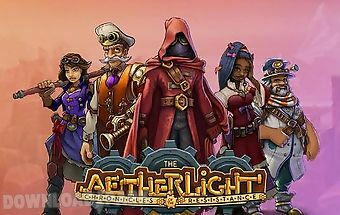 The aetherlight: chronicles of t..
Fight the mechanical army of the evil emperor. Free the worlds from tyranny and clear it from a poisonous fog. 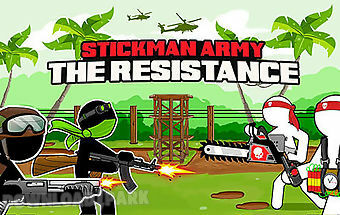 In this original game for android you have unforgettable s.. 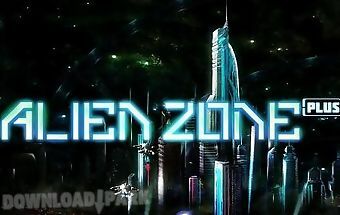 Try to survive together with the remains of the mankind on the planet ruins seized by the horde of aggressive aliens. Insidious aliens attacked the earth in this android..
A great way of life alien genetic evil has invaded earth. Navigate through the streets and destroy everything and shoot at people using their strong l be. Enjoy the inva.. 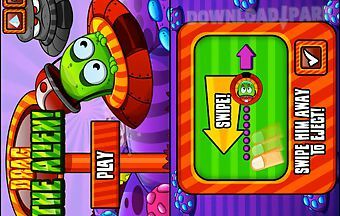 Drag the alien is a very addictive game that will release all the adrenaline inside of your body. 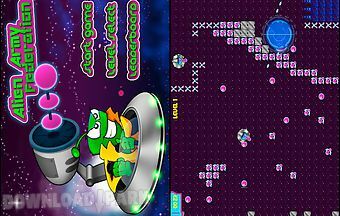 Take on extremely addictive levels and remember to collect the coins du..
Help alien go through hard times!Aliens base was destroyed and they became homeless guys drifting in galaxy.They had to go looking for the next habitat.So they sent out .. Planet earth 1947. While out for a nice relaxing walk through the universe some of the aliens crash on the planet. You are krut an experienced alien pilot who quickly em..
Aliens invasion is threatening our planet. Now the fate of our world is in your hands. 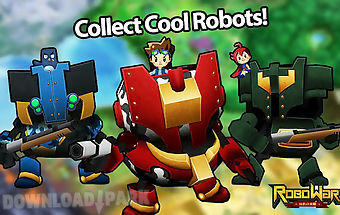 Steer giant robot fight the aliens and bring peace back to earth in this non stop .. 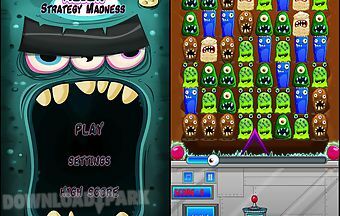 Madness of strategy alien is a new experience of game of puzzle with invasive alien genas! Its objective is to accumulate more personal possible firing the same type of ..
We want to keep the game app completely free as well as clean in game ads. In order to keep the app 100 free you will receive the following search shortcut icon on your ..
Clear the space station from alien monsters. Guide a brave heroine through parts of the station full of alien monsters. 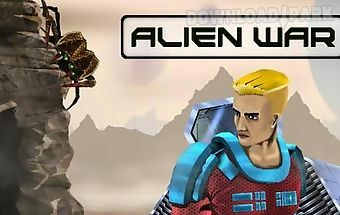 The main character of this game for android needs..
Help a brave hero fight hordes of alien monsters. Go to far away planets destroy monsters look for a new house for humanity. 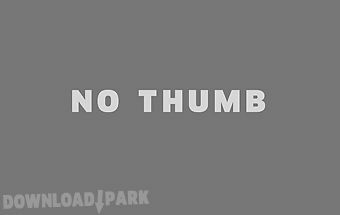 This game for android will takes you into th..